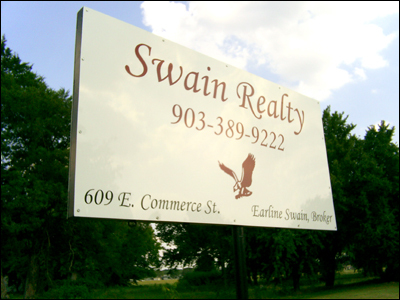 Swain Realty is a family owned and operated real estate agency that strives on giving our clients a professional, honest, and enjoyable buying or selling experience. Come in and let our family serve yours. © 2017 Swain Realty. All Rights Reserved.